Top Christmas albums to listen to. 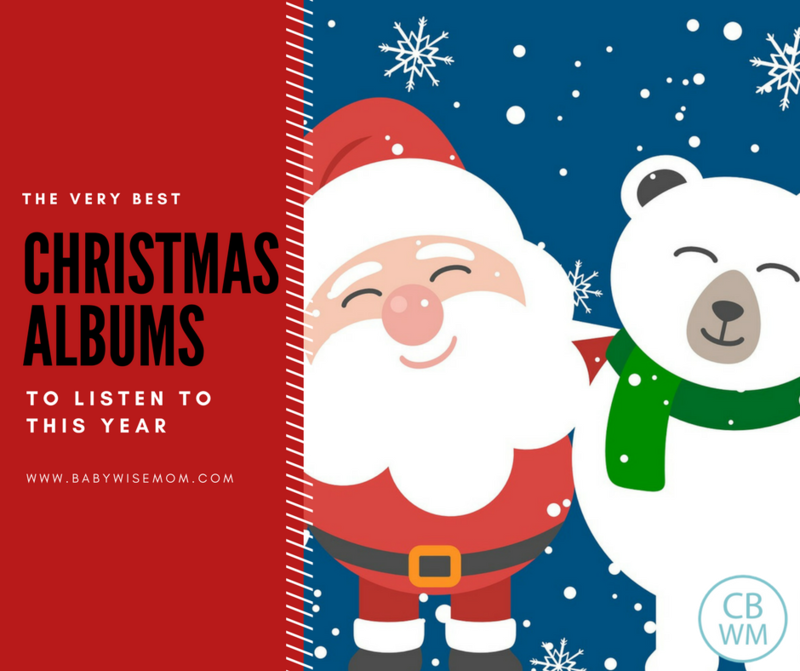 A great variety of family friendly Christmas items to listen to this holiday season. I love music in general, but I have a special love for Christmas music. I know it can seem silly to own several albums of songs that are essentially all the same, especially when the music is listened to for a little over a month a year, but I can’t get enough! 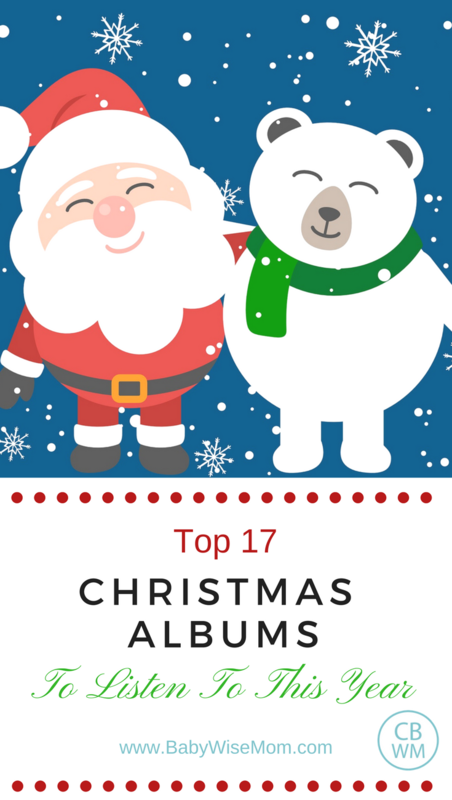 These are my 17 favorite Christmas albums. If you have a favorite singer or group, there is a good chance he/she/they have a Christmas album you can add to your collection. These 17 are also great additions. They bring the warmth, love, and joy of Christmas. There are varying music styles and decades represented here. I even have some choir and some instrumental. Right now, our overall favorite is anything from Pentatonix. We love them in general and especially love their Christmas music. This post contains affiliate links. Bing Crosbie: 20th Century Masters: The Christmas Collection (Amazon doesn’t have this, so here is White Christmas from Bing Crosbie). You can Try Amazon Music Unlimited for a 30-Day Free Trial to be able to listen to this music.